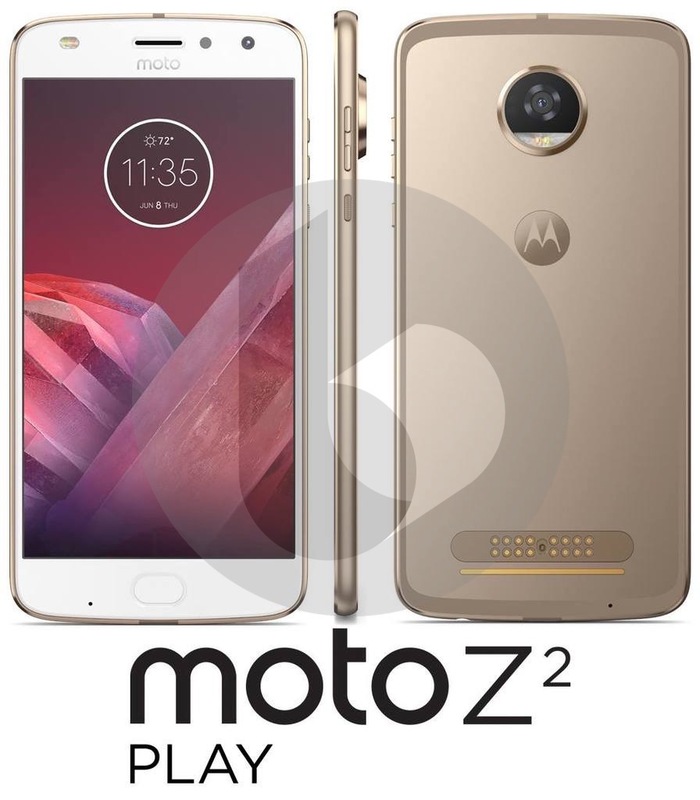 TechnoBuffalo just leaked the Moto Z2 Play and it looks freaking gorgeous! Motorola is set to release this phone soon, and you can see some things changed in this design. For instance, its all-metal now and takes some cues from the Moto G5 Plus. There is a single camera, a round fingerprint scanner and a front facing LED light. From the pictures, you can see it's all metal now, compared to the original Z Play which had a glass back. The screen doesn't seem to differ, so expect a 5.5" screen. Battery life will be big just like last year. The rest of the specs and the release date are yet to be confirmed.